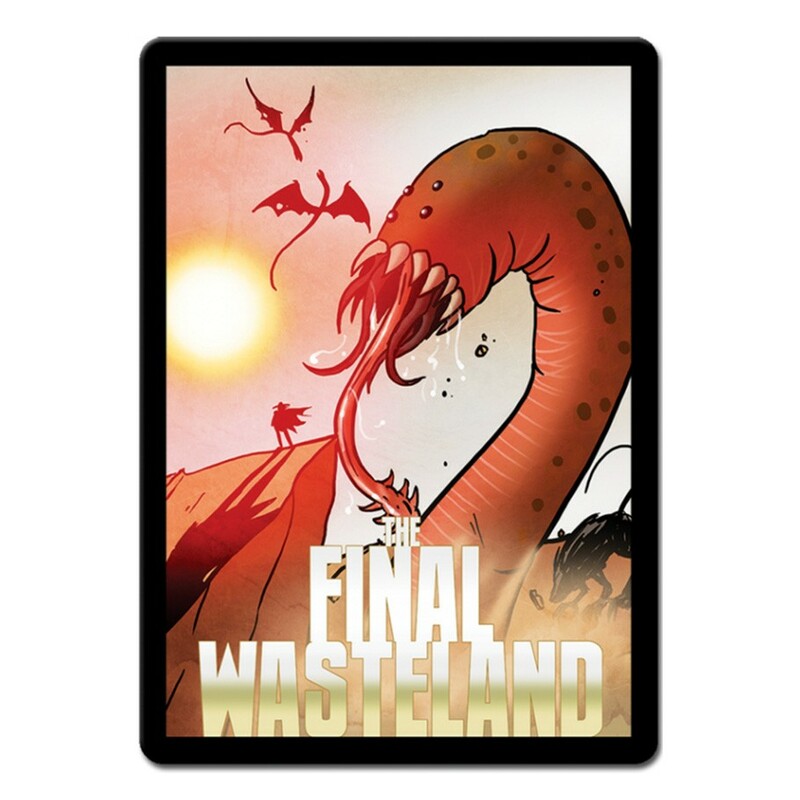 A 15 card mini-expansion to Sentinels of the Multiverse- a far flung future, in which the entire world is overrun with vile beasts: The Final Wasteland! At Some point in human history, we failed to believe in the urban legends, the crytids, the monters under beds and in closets. And that's when they struck! In the future in this alternate timeline, those monsters now rule the world, and a more unforgiving landscape has never been seen! How will you survive it?